HOW A REAL LOCOMOTIVE WORKS - RUNNER UP! Email Bill to schedule a school appearance! In this nonfiction picture book, children learn how much a modern day locomotive weighs, the type of engine a locomotive uses and who developed it, how fast they go, how much power they use, and so much more. As children read, there is a train at the bottom of each page that moves further and further down the track to learning. Children that love trains will want this book. The words are simple enough that beginning readers can read it by themselves and read along with their parents, too. This is the second book for children written by William Trombello. Children will understand a train’s journey from the time it leaves the repair station to when it arrives at the station. Children will be taken on a journey of knowledge with Engineer Obie, Mechanic Mike, Carl the Carman, and Brakeman Bob. With colorful illustrations, children will see what each part of the train looks like, how it works, and learn what its function is in making the train go. Children will also learn about the different, but important jobs each person has at a train yard and on the train itself. As children read along, a train at the bottom of each page shows how much they have learned and how much they still have to go on their journey into the world of locomotives. 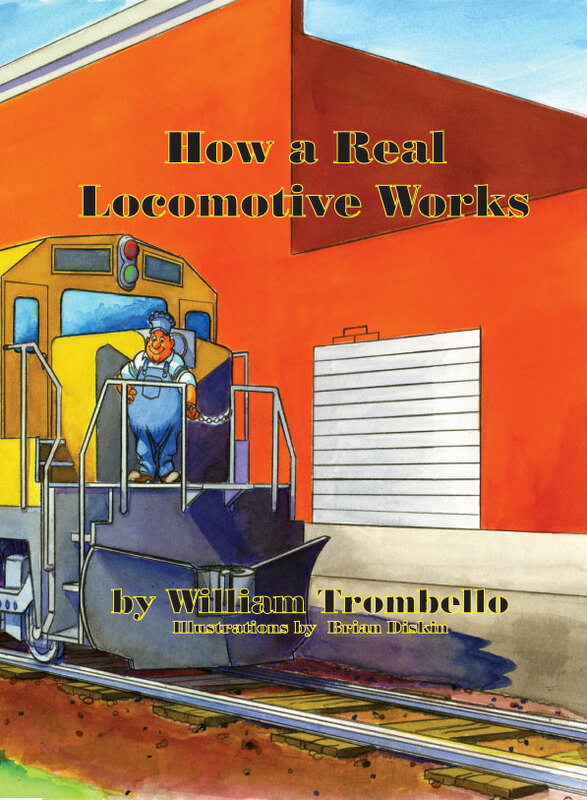 Trombello's second book on locomotives is a great read for a child interested in learning how a locomotive is prepared for its journeys It provides rudimentary definitions of different types of of locomotives , as well as their parts. Brightly colored illustrations guide the child through Engineer Obie's typical day. A former EMD Senior Instructor , author William Trombello accurately presents the inter workings of a diesel locomotive in terms a novice can comprehend. He also advocates throughout the text safety while walking , riding, running, or driving near a train. AVAILABLE FOR PURCHASE AT ALL ON LINE BOOK STORES . 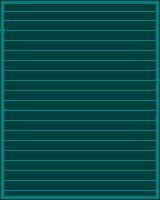 NEW "TRAINS AND TOW BOATS"